He Hopes You Have The Time, Love And Energy To Spare! This article is 217 days old. 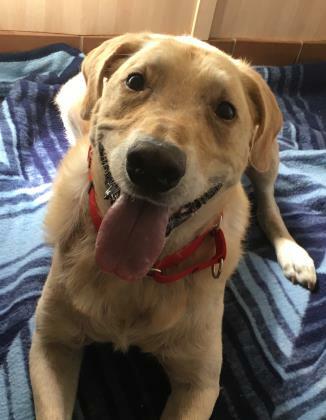 Simba is a hyper boy with lots of love to give! He hopes you have the time, love and energy to spare! Simba seems to love anyone and everyone he comes in contact with. He has one problem that is out of his control…. He has allergies. Simba is going to need medication for life! He promises his outgoing, sweet natured personality will make it up to you!